Train with the best enroll with GNTC! 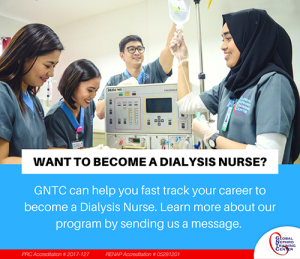 Start your career with GNTC and enroll through the form below. Your information will be directly added to our list of registered enrollees. You will receive an email with further details about the program you have chosen and the enrollment procedure.